Learn how Machine learning & AI has surpassed the personalization legwork established by retail giants. Retailers are saying goodbye to intuitive guessing based on old-school data-gathering methods to convert customers. 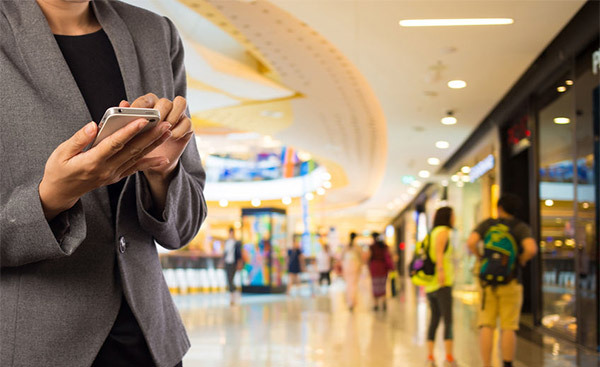 Welcome to the age of machine learning in retail, where online and brick-and-mortar business leaders can not only automate operational tasks and align product description with retail sales strategies, they now can accurately predict consumer behavior and personalize customer experience better than ever before.